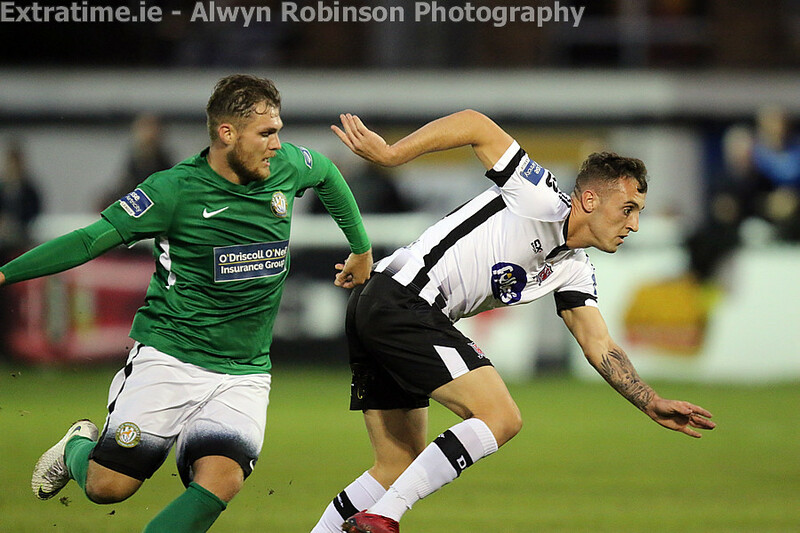 The game has ended between Bray Wanderers and Dundalk. 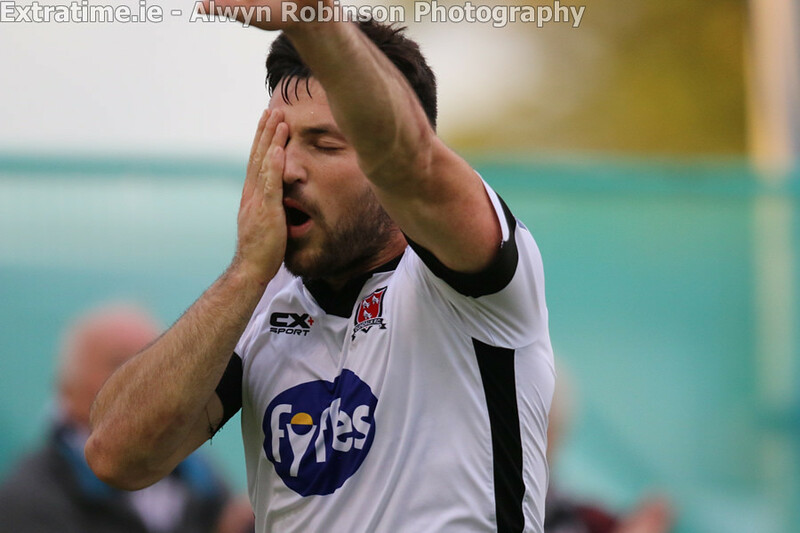 Georgie Kelly replaces Patrick Hoban for Dundalk. 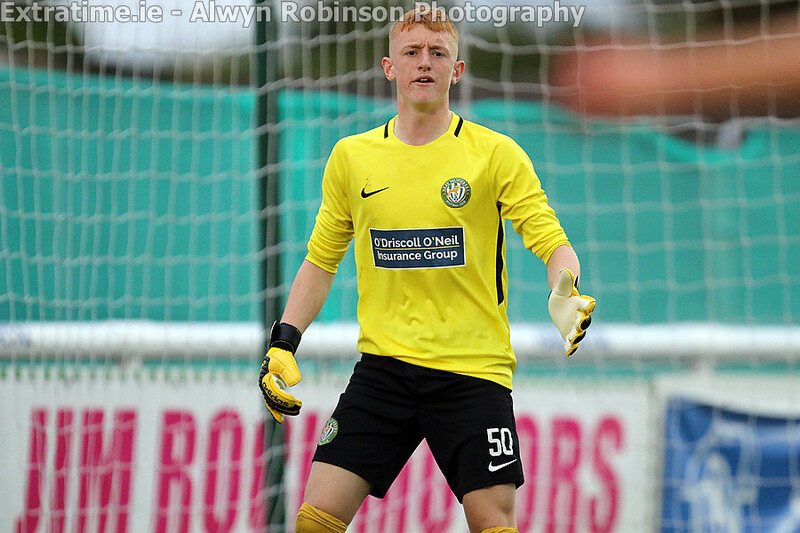 Jake Ellis replaces Byron O'Gorman for Bray Wanderers. 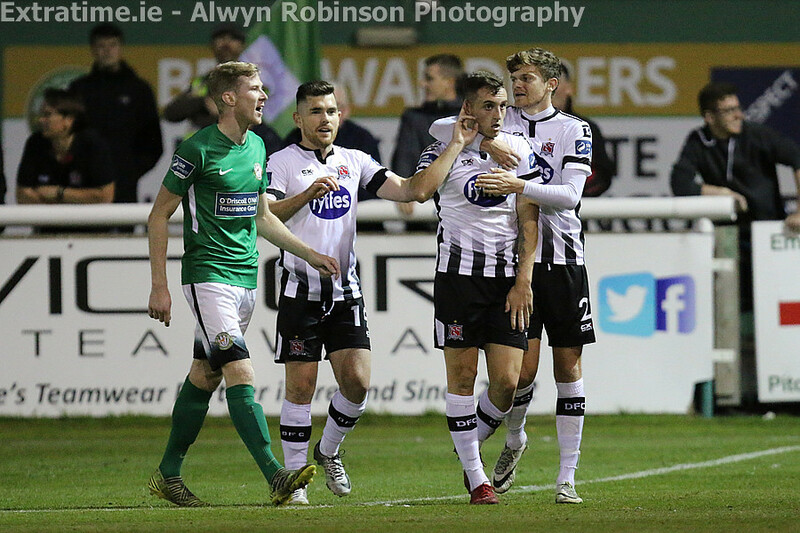 Kevin Lynch is booked for Bray Wanderers. 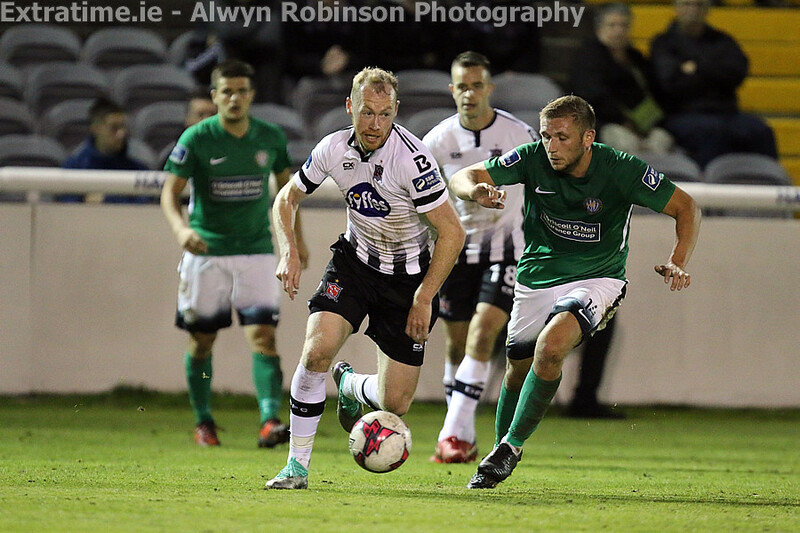 Sean Heaney is booked for Bray Wanderers. 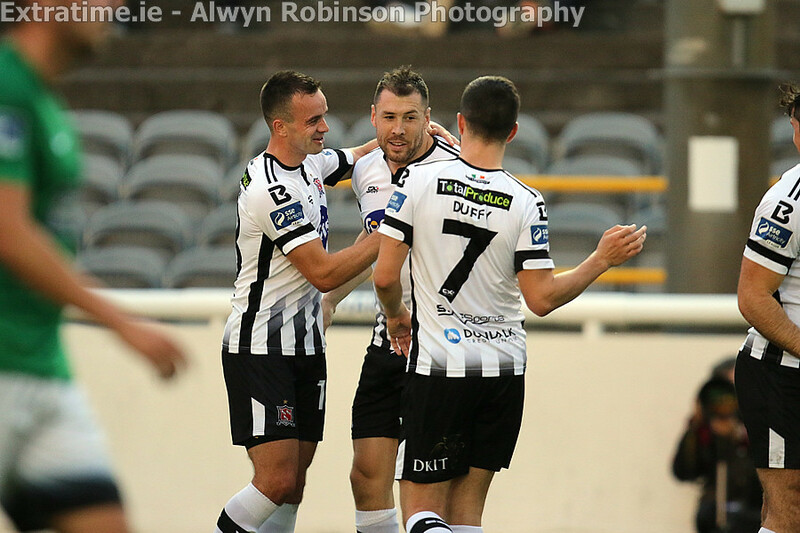 Dylan Connolly scores for Dundalk. 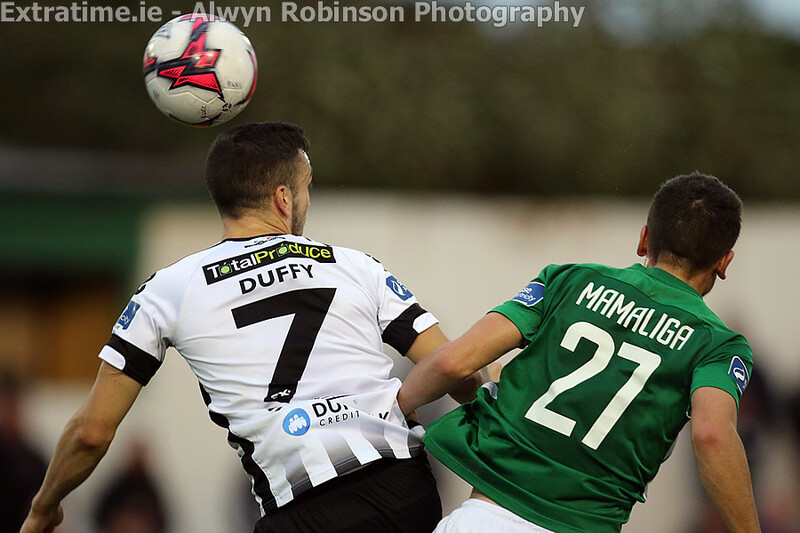 Darragh Noone replaces Dragos Mamaliga for Bray Wanderers. 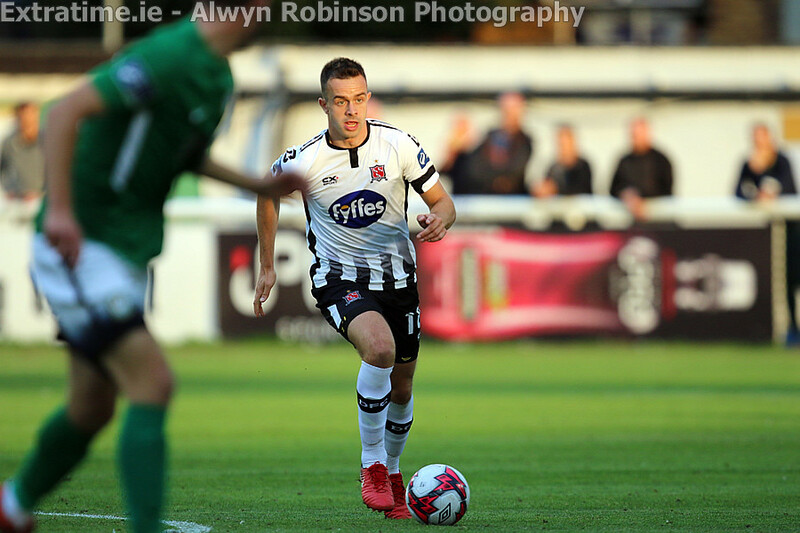 Ronan Murray replaces Patrick McEleney for Dundalk. 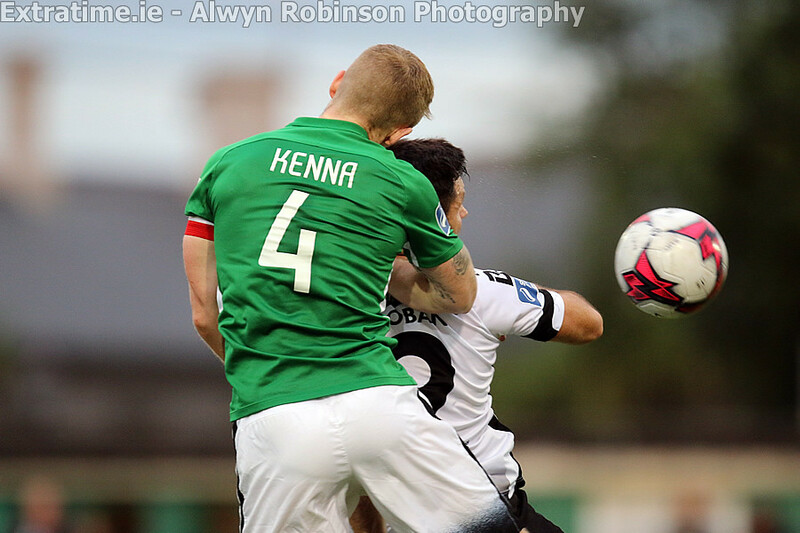 Conor Kenna is booked for Bray Wanderers. Kelly capitalises on a short back pass to pull one back for the hosts. 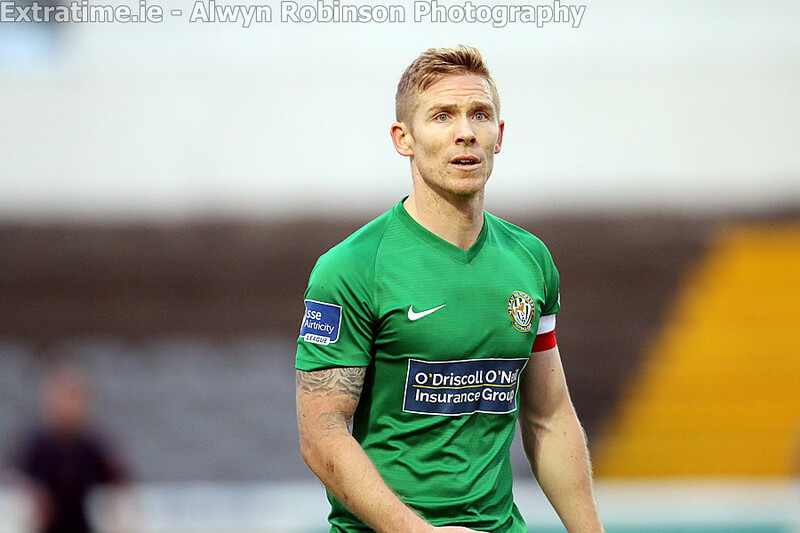 Cian Walsh replaces Sean Harding for Bray Wanderers. 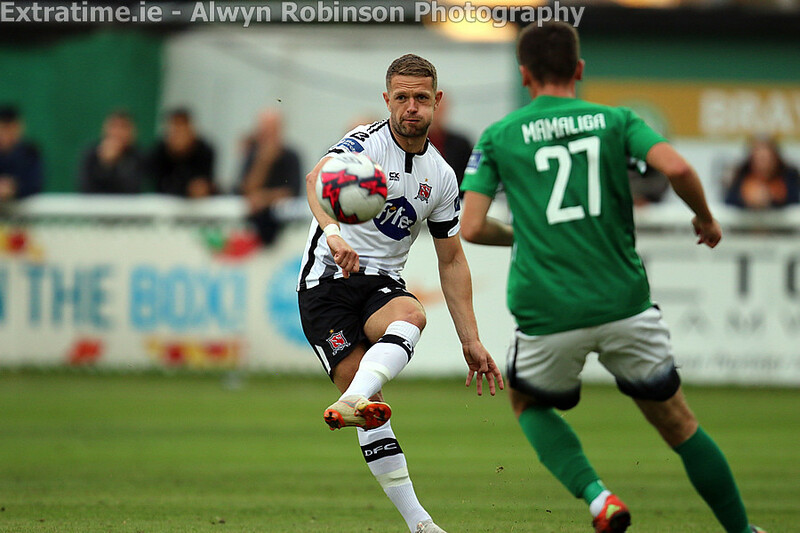 Dylan Connolly replaces Jamie McGrath for Dundalk. 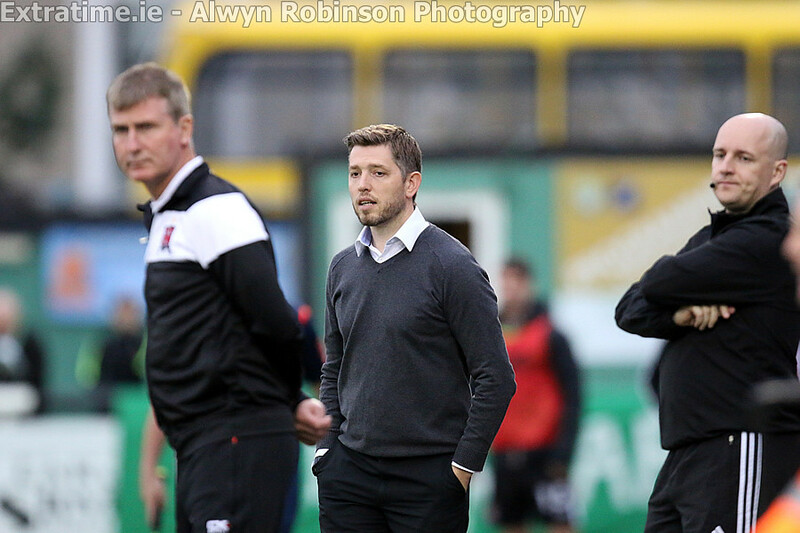 The second half between Bray Wanderers and Dundalk has started. 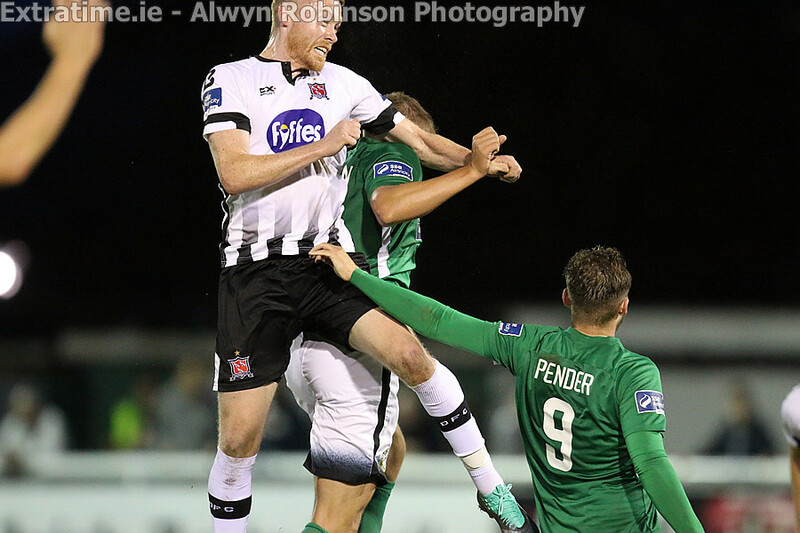 It is half-time between Bray Wanderers and Dundalk. 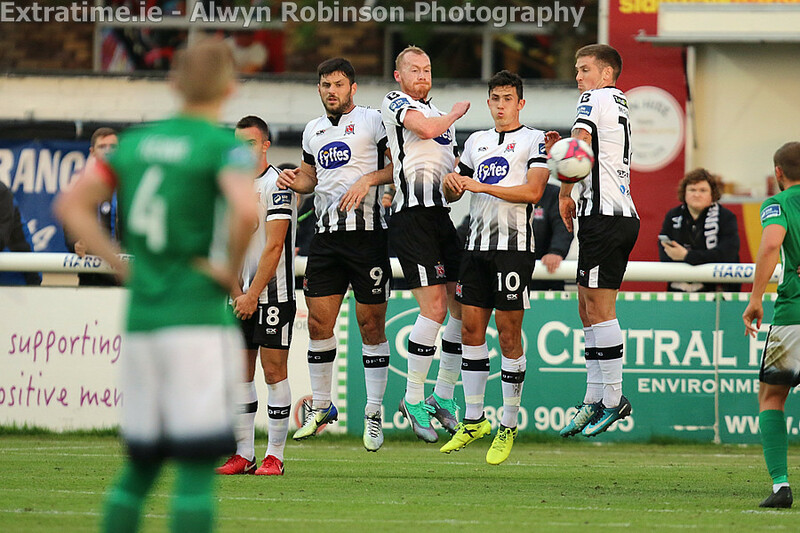 Dundalk have won a free kick. Jamie McGrath will take it. Benson meets McGrath's header for an unchallenged header. 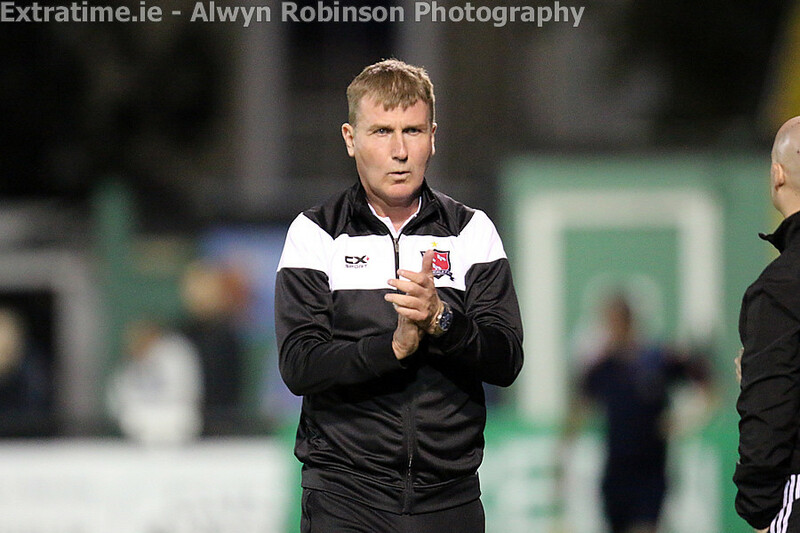 Dundalk have won a corner kick. Jamie McGrath will take it. 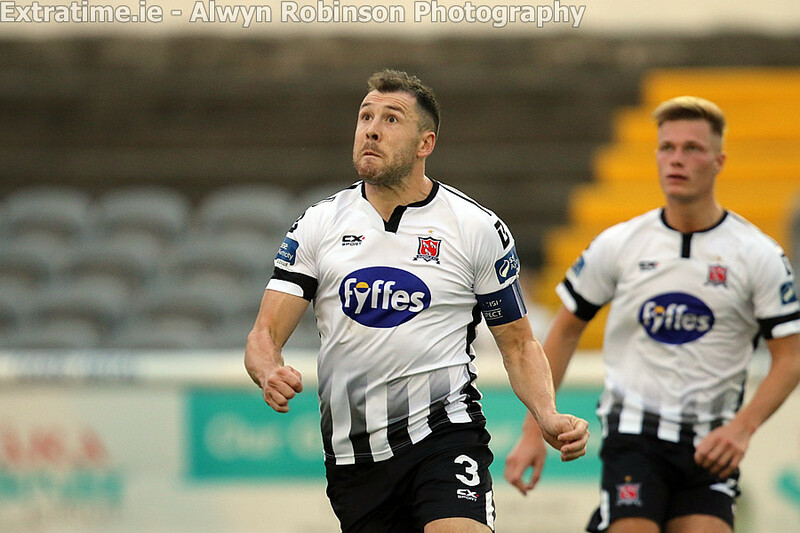 Dundalk have won a corner kick. Robbie Benson will take it. Bray Wanderers have won a free kick. Sean Harding will take it. 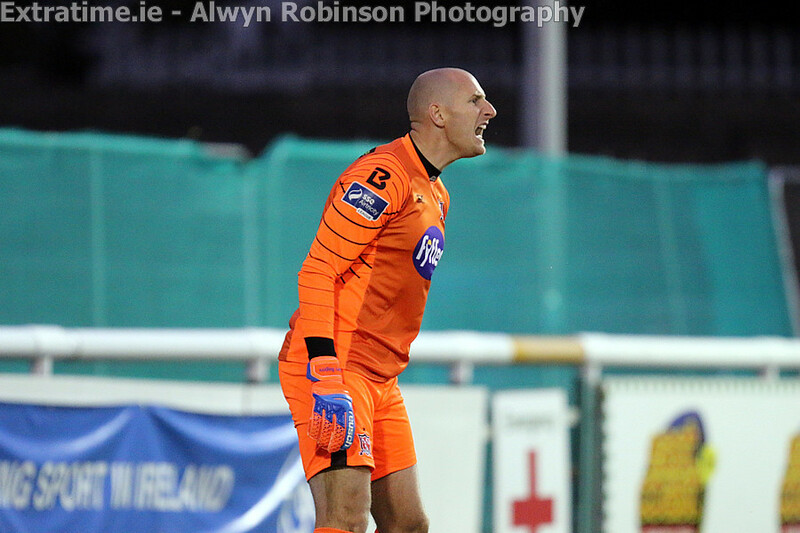 Bray Wanderers have won a corner kick. Sean Harding will take it. 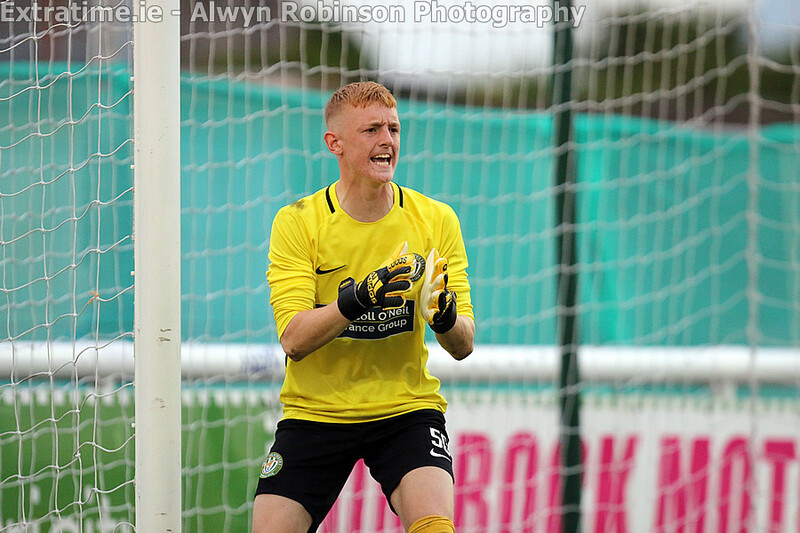 Hoban heads it back across the goalkeeper after a floated cross from the right. Bray Wanderers have won a free kick. Ger Pender will take it. 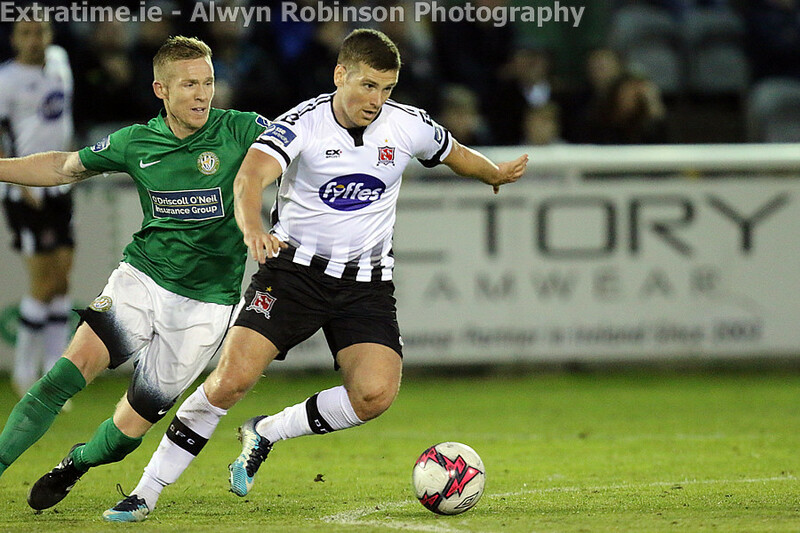 The game between Bray Wanderers and Dundalk has kicked off. One change from the announced line ups with Enda Minogue taking his place in the Bray Wanderer's goal following Evan Moran pulling up in the warmup. 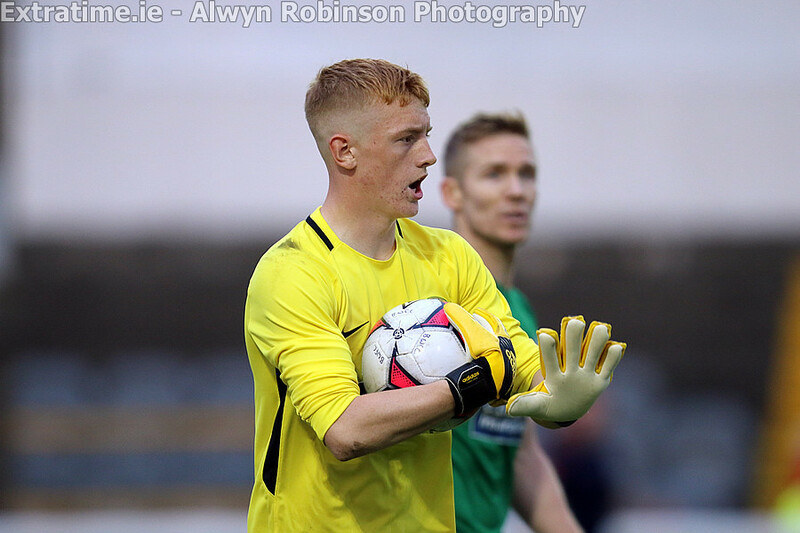 Young Jack Kelly will replace Minogue on the Bray bench.